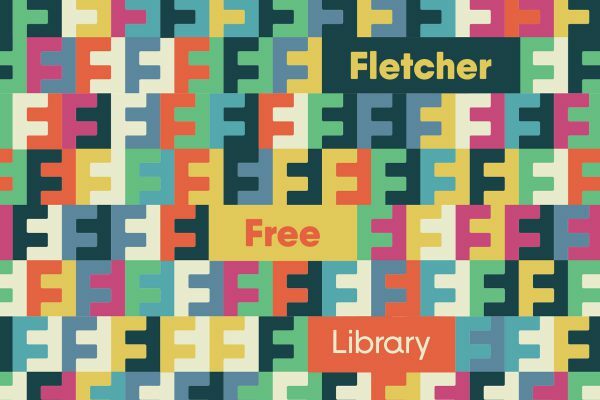 The Fletcher Free Library is integral to the fabric of the Burlington community – with programming and resources for kids, teens and adults. 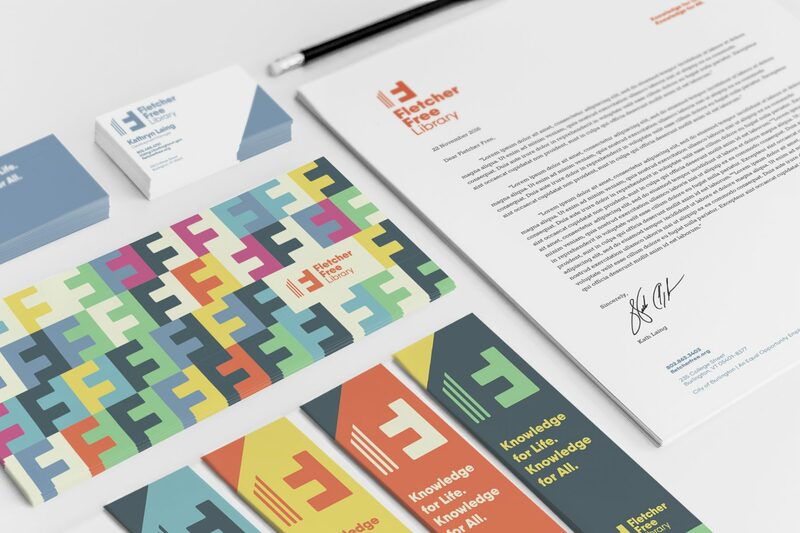 The team at Fletcher Free asked Solidarity to help inject a new energy – and consistent aesthetic – into its brand identity, as well as internal and external communications. 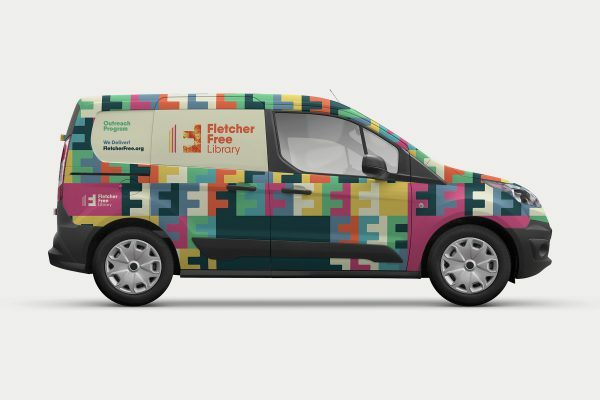 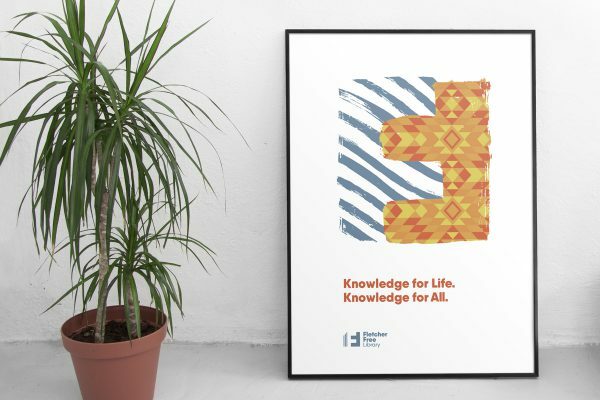 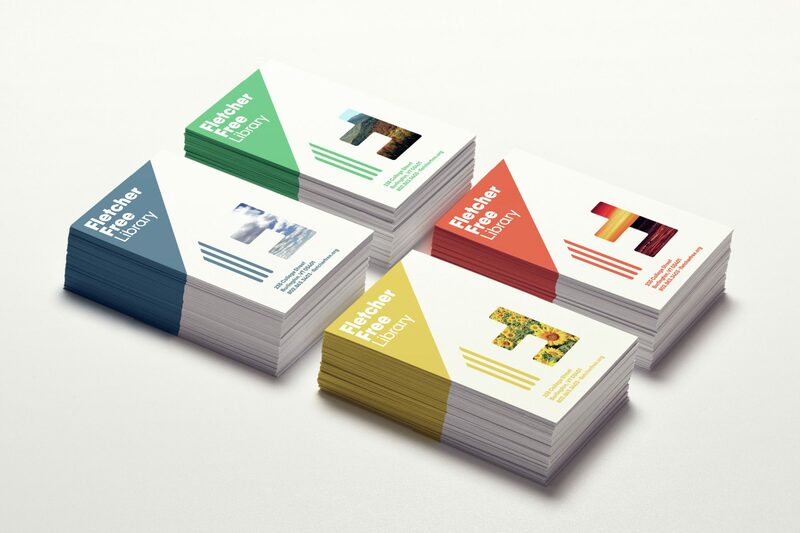 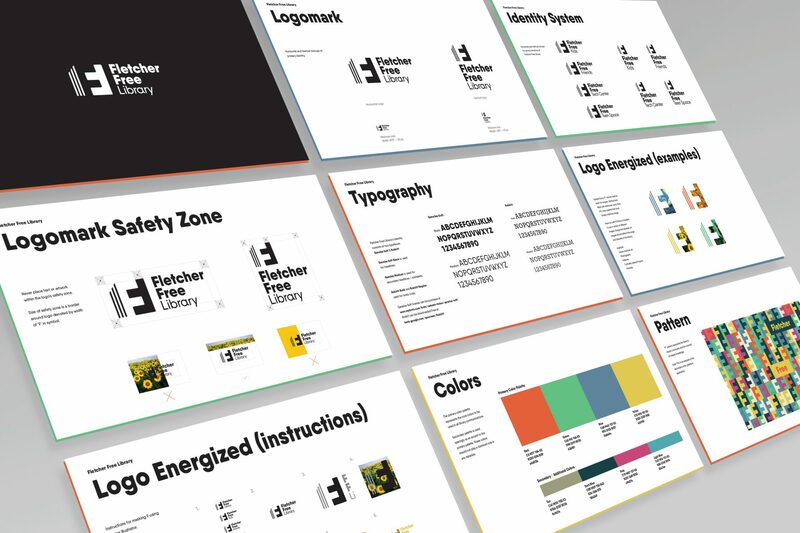 We engaged with the team and developed a new identity and design language that expresses Fletcher Free Library’s unique role in the community and its devotion to accessible, lifelong learning.